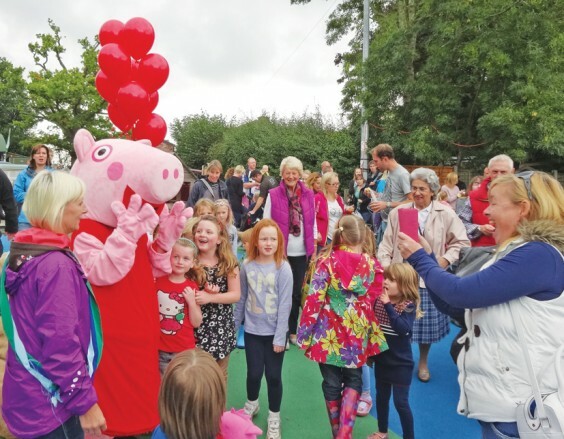 Children at Tardebigge Fair and Show were in for a treat when beloved character Peppa Pig declared the event open and greeted her fans. There was plenty of fun for the whole family in the grounds of St Bartholomew’s Church, including a display of classic vehicles, dancing demonstrations, sideshows and stalls, refreshments, and the traditional Produce Show and auction in the church itself. The event raised more than £4,000 for church funds.